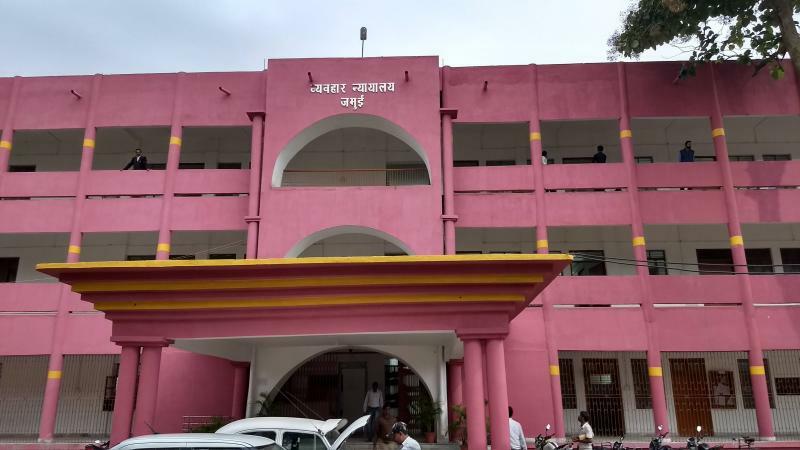 JAMUI district came into existence on 21st of February 1991 after being carved out from the district of Munger. Since 1889 Jamui has been sub-division of Munger. Historically, Jamui has been an important place in Bihar. Even in prehistoric times, this place was supposed to be significant especially during Mahabharata period where it has been mentioned in epic, thatGridhravat (modern Giddhur of Jamui) was a famous site for Lord Shiva Worship. There are different views regarding the original word from which the name Jamui had been derived. The Jain Literature propose words likeJambhiyagram,Jambubani etc, as the root-word. Thus his place was also famous during the time of Lord Mahavira attained the divineknowledge.The place like Kshetriya Kund and Lachcuar etc support this belief.Beore 12th Century , Jamui was under the rule of Gupta, Pala and Nigoria rulers. But this place has got prominence during the 13th century,when the Chandelas established their rule. Jamui judgeship came in existence on the 19th march 2005 inaugurated by Hon'ble Mr. Justice Nagendra Rai, the then Acting Chief Justice of High Courts Patna. Sri Rajesh Kumar took over the charge of first District and Sessions judge of this judgeship on 19th march 2005. Family court was established here with effect from 16.10.06. Which is functioning in the D.J's court building.